Morocco is a vibrant and exotic country with a rich history and culture. You can explore it to the full with a car hire from Sixt. Our diverse fleet of safe, reliable rental cars is regularly updated and includes something to meet the needs of every driver. And with 12 branches throughout the country, we make it easy as possible for you to rent a car in Morocco, allowing you the freedom to make the most of your holiday experience. Our branch menu offers details of all our branches in Morocco. You can find Sixt branches in a variety of convenient locations, including all the major cities and airports. We operate two branches each in Casablanca, Tangier and the capital Marrakech. 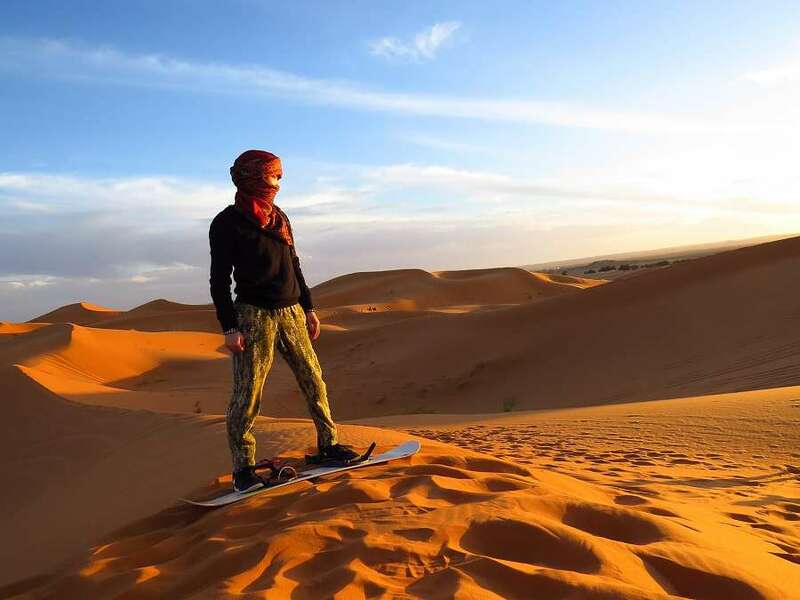 As booking is quick and convenient online or by telephone, it makes sense to arrange your car hire in Morocco before you travel, so you can have as much time as possible to explore while you're here. To help you even further, we've put together this travel guide offering information about driving conditions and the main places of interest you'll want to visit. Here at Sixt, we aim to cater for your individual needs, which is why we make sure to offer diversity in our rental car fleet. Our economy models will free up more of your holiday money so you can bring back plenty of souvenirs! A spacious estate is a good choice if you're carrying a lot of luggage, while a 4x4 can be a good choice of car rental in Morocco, as some of the terrain can be rough. You can find details of all our rental vehicles when you book online. 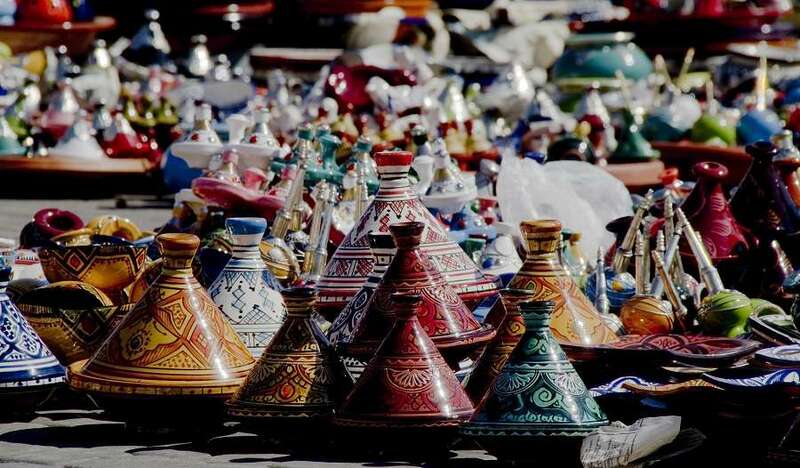 In addition, all of our car hire deals in Morocco come with 900 kilometres free! We also offer a range of additional extra services which can be booked when you reserve your rental vehicle. If you're travelling with children, you can easily add baby or child seats, or parties of adults may want to include additional drivers. We can also provide Sat Nav to help you find your way around the many attractions Morocco has to offer. All major internationally recognised credit cards are accepted, including American Express, Visa, and Eurocard/ Mastercard. However, we cannot accept Diners Club or prepaid/ debit cards such as Visa Electron. Bookings can only be made by the cardholder, and you'll need to show a valid passport or ID card when you collect your rental car. In order to rent a car in Morocco, you will need a valid driving licence from the country where you live. If your driving licence isn't printed in the Roman alphabet you will also have to provide a valid International driving licence. Drivers from countries that are not part of the Geneva/ Vienna Convention on Road Traffic must supply an official translation in English or French along with their original licence. Drivers must be aged 21 or over, and have held a valid driving licence for a minimum of two years. However, some categories of car in Morocco require the driver to be aged over 23 or even 25. Drivers aged under 25 or over 75 may have to pay a surcharge to rent a car. If you are involved in a road traffic accident in your rental vehicle, the police can be reached by calling 19 if you're in a town or city, or 117 from the countryside. You can call an ambulance or the fire brigade by dialling 15. Not all operators will speak English, but most speak French. If you're in a town or city, it's usually easy to find a police officer within a short amount of time. Driving in Morocco is on the right. Not all roads are in good condition and large animals regularly walk out in front of cars, so it is important to be alert. However, please check your mirrors before you brake as tailgating is common here. Speed limits in Morocco are 120 km/hour on the motorway and 60 km/hour on open roads or in towns and cities. It is important to stick to the speed limit as the police regularly use mobile speed cameras and are quick to impose fines. Distances are shown in kilometres, and traffic signs are written in Arabic and French. Motorway signs are written in white on either a blue or green background. You must carry your driving licence and proof of insurance with you at all times when driving in Morocco, as you can be fined for failing to produce these documents on demand. It is also advisable to carry your car rental contract and a copy of your passport. It's also worth noting that in Morocco it is illegal to drive if you have consumed any alcohol at all. It isn't worth taking a risk with this law as breathalysing is common. Parking rules in Morocco can be tricky to understand. There are very few paid parking areas, even in the major cities, and the majority of drivers tend to park where they like. However, traffic wardens regularly patrol in the cities, so it's best to park as safely as possible without causing any obstructions if you want to avoid a fine. Morocco has a network of motorways, most of which are toll roads. The busiest routes are the A3, which runs between Casablanca and Rabat, the A1 from Rabat to Tangier, and the A7, which runs from Casablanca to the capital, Marrakech. The motorway network is currently being expanded in order to direct more traffic away from the Route Nationals, the roads that run through the towns and villages on the way to the major cities. You are not allowed to cross the border into any other country with a car hire in Morocco, but Sixt can help you hire a car in a wide variety of locations worldwide.